$15 per guest. 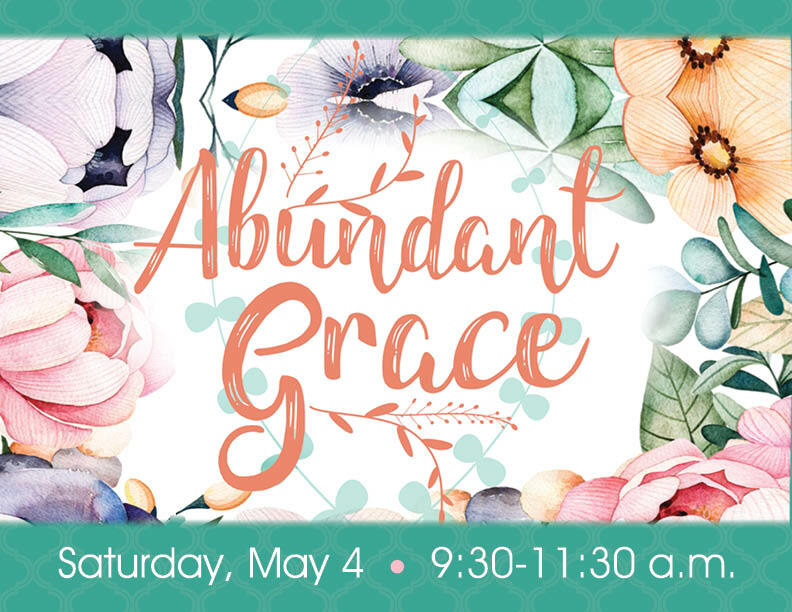 Bring a friend, a neighbor, your sister or mom! 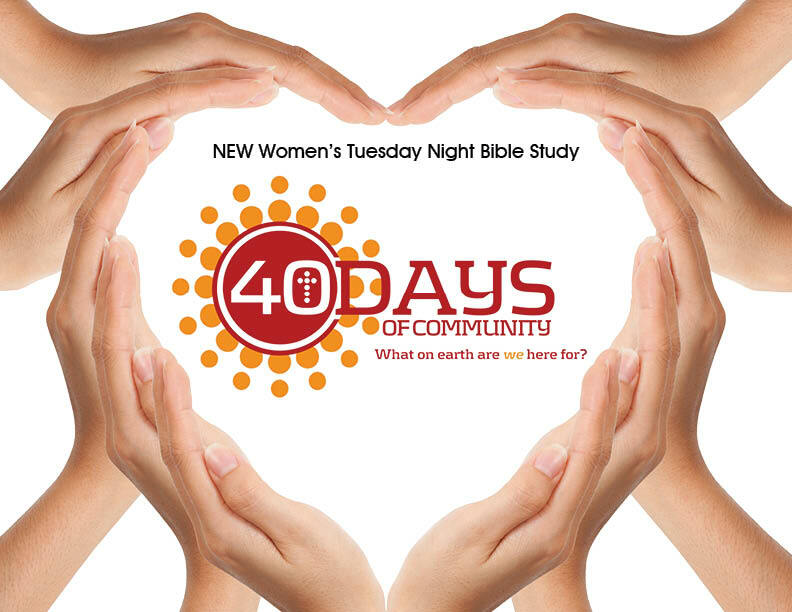 This study is a dynamic small group 40-day devotional that will help you fulfill God's five purposes for your life within the context of community. 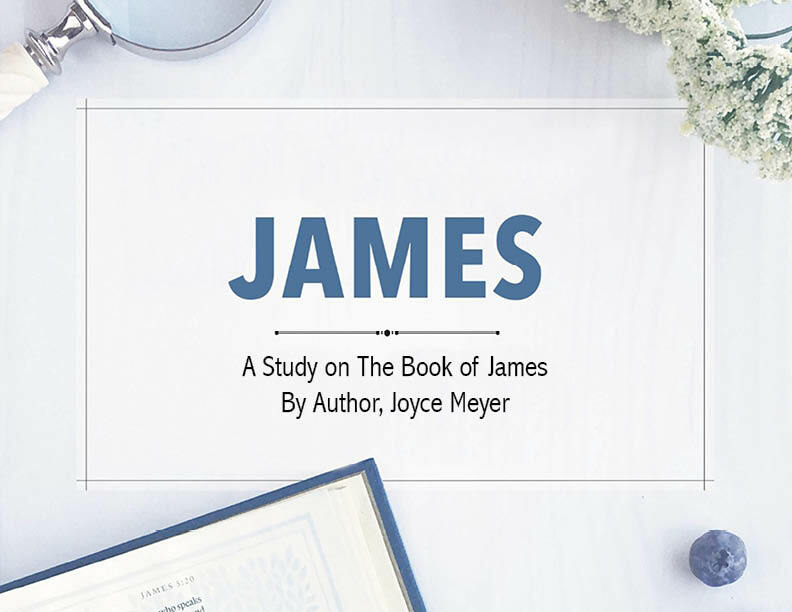 April 26 - May 24, 9:15-11:15 a.m.
Whatever you’re currently dealing with in life, James probably has something to say about it! by godly behavior and good works that display the love of Christ to the world around us. PLACE: Granite Creek Sanctuary, bring snacks to share. 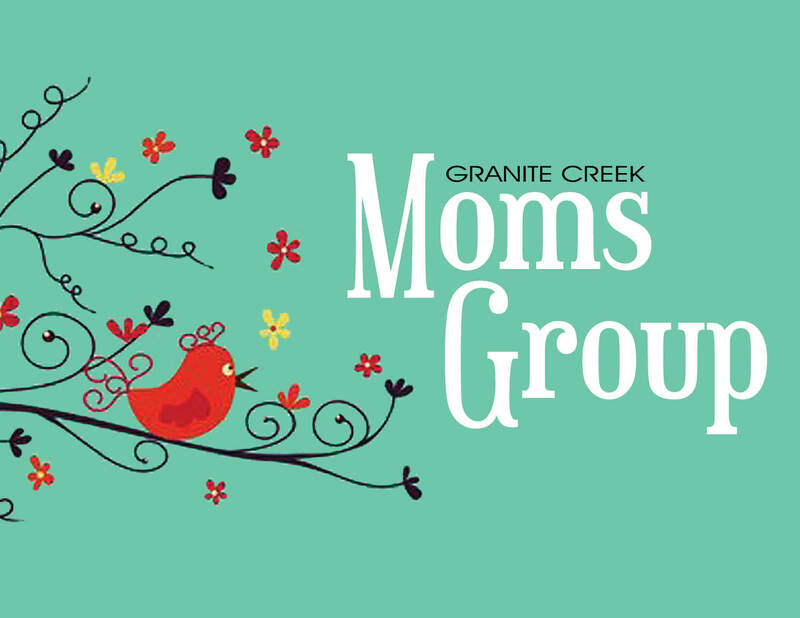 GRANITE CREEK MOMS GROUP - 1st & 3rd Friday mornings, 9:30 a.m. - 11:30 a.m. Join us! Next meeting is Friday, April 19. MOMS GROUP is a group for moms of preschoolers and home-schoolers, with a great time of study, support, ideas and inspiration. Meeting in the Creekside Room at Granite Creek. JOIN OUR FACEBOOK "Granite Creek Moms Group," Click here for link to Granite Creek Moms Group and join Granite Creek Moms Group for details and connections. Email [email protected] or go to the facebook site for more info. We look forward to connecting the DOTS with you!